M&S are always ones to push the boundaries and make us question whether sweet can be made into salty and if drinks can be made into food. Well in this case we have both. 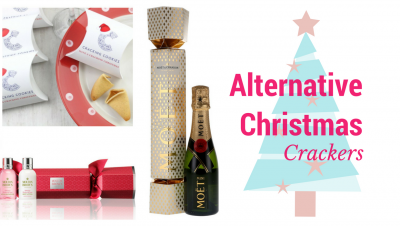 Enter M&S Winter Berries and Prosecco crisps. 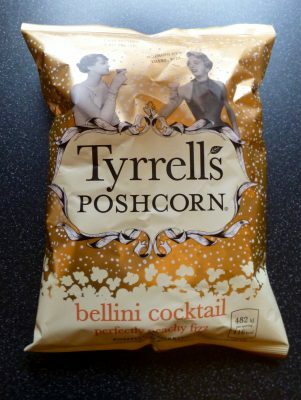 Okay despite my better judgement I was swayed by sheer curiosity and edible gold stars. 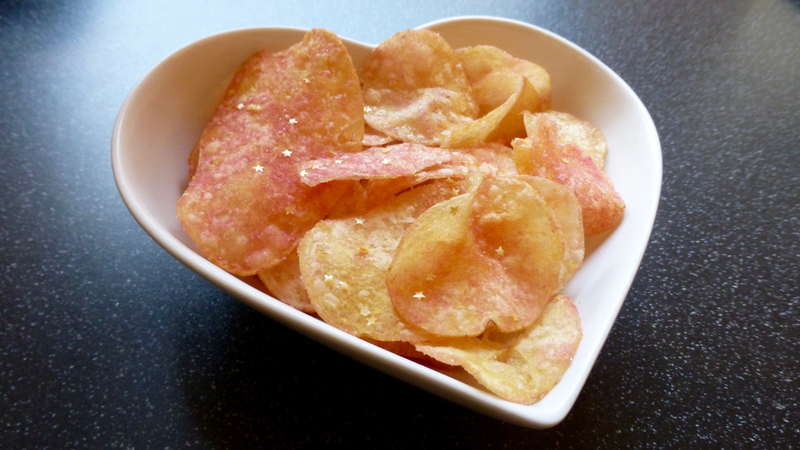 There has been quite the trend with not so average crisps so why not make fruity ones? Visually these were oh so exciting. With the pink berry hue and the shimmery gold stars, these were delightfully festive and would sit comfortably on the party table. Per 30g: 153 kcal, 1g sat fat, 1.1g sugar, 2.2g protein. Big, crunchy and cooked to perfection that is where the good points end. I am not one to beat around the bush and there is no exception here. What the heck were M&S thinking? Upon touching the tongue there was an instant fizziness and tang that was just bizarre. The berries did come through, more so on the pinker crisps but it didn’t work against the salted potato crisp. The only thing I can liken these to were a cross between fizzy vimto and the tanginess you get from an out of date yoghurt. If there is one thing you do this festive season… don’t let curiosity get the better of you. 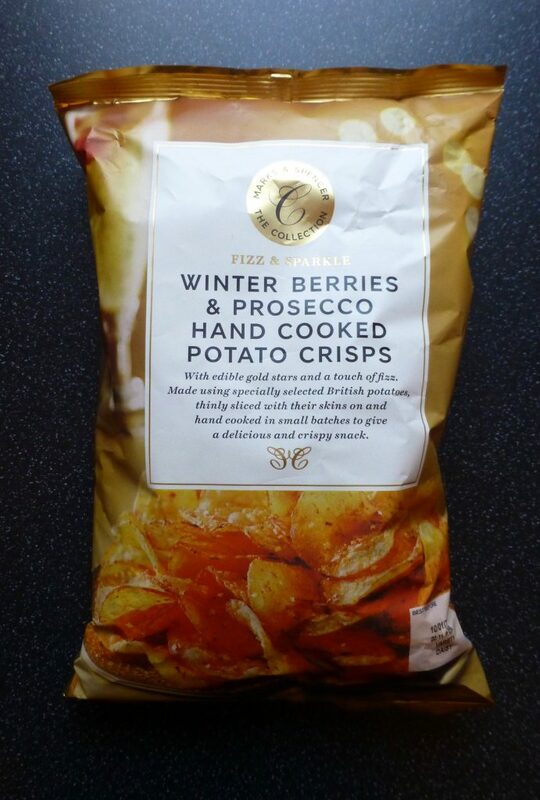 These M&S Winter Berries and Prosecco crisps to me are just plain wrong. Everything is fighting with one another that it is just a catastrophe waiting to happen. Sadly should you partake, these are going to stay with you for all the wrong reasons!